From first contact Jeffrey R. Slotten is committed to your individual attention and strives to provide personalized oral health care tailored for your unique dental needs and goals. We work hard to create the ultimate stress-free and comfortable dental experience. Your health and comfort are our top priorities, and we do what it takes to help every patient understand their symptoms and treatment options in a relaxed office setting. 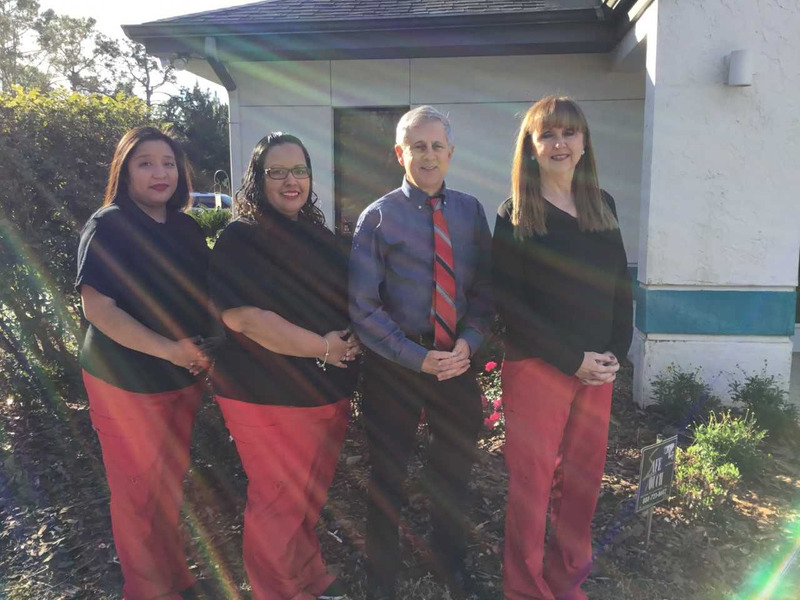 It is our mission to educate and provide our patients with the best dental care in Palatka. For that reason, we’ve designed this website to provide you with all of the important information you need to make healthy decisions about your teeth and gums. We encourage you to browse our office page, service details and patient education library whenever you have a question about our practice or your oral health. Achieving quality dental care shouldn’t be difficult, so at Dr. Slotten's office we make it simple to achieve your healthiest, most beautiful smile. Whether you are looking for information on general dentistry, teeth whitening, crowns, preventive care, or periodontal exams, you can learn more about all of your options from our services page. For your convenience, you can also request an appointment online with our Palatka dentist and download patient forms directly from our website. Feel free to contact our Palatka office with any questions. We look forward to making each visit to our office a positive experience. Dr. Jeffrey R. Slotten is your local general dentist offering comprehensive dental care for both adults and children. He is a graduate of the University of Illinois College of Dentistry in Chicago. After an associateship with another practitioner in Jacksonville, FL, Dr. Slotten purchased the practice of retiring dentist Dr. Bruce Tanner in Palatka, FL, in January 1988.